Friends of Buxton Station and Buxton Town Team launch a new survey as part of the Buxton Town Travel Plan project. Friends of Buxton Station are working with Northern and the Community Rail Partnership to promote and improve the service and stations on the Buxton Line. 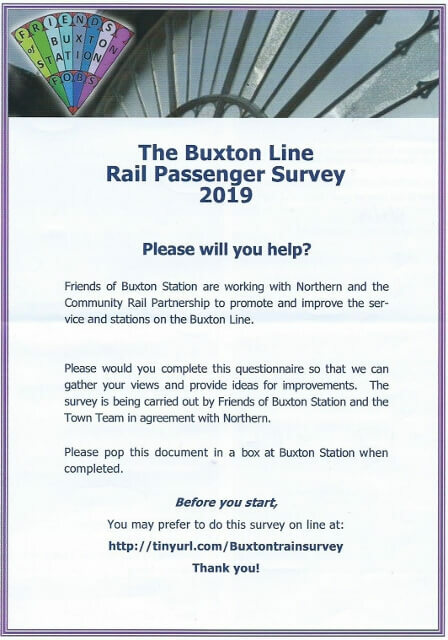 They have worked together with members of Buxton Town Team to develop a comprehensive travel survey form aimed at rail users – The Buxton Line Rail Passenger Survey 2019. The aim is to gather information about current views of the station as well as rail travel, with the opportunity for respondents to suggest areas for improvement and their support (or otherwise) for the idea to rename the station Buxton Spa. You can pick up a paper copy at the Buxton Station, where there is also a box for completed surveys. 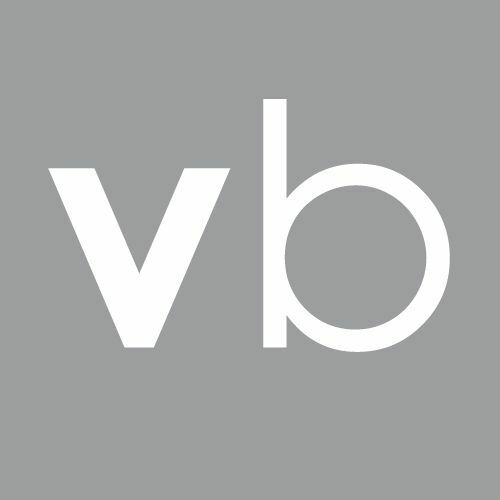 Alternatively, you can complete an online version – click here.